Interested in selling more than just products? How about selling classified ads? With CommuniCart you can do both! 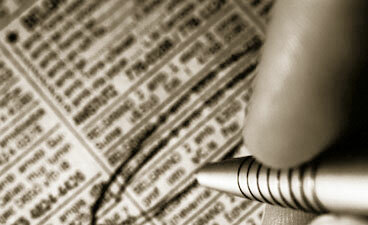 CommuniCart is extremely flexible with you can sell classified ads. Localize classified ad listings to geographical areas using an Ad Region. 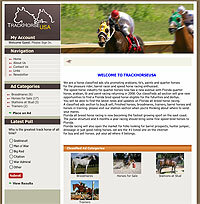 TrackHorseUSA.com specializing in selling classified advertising geared toward track horses. Like all CommuniCart sites they can manage every aspect of their website including all page content, classified ad categories to setup, pricing for the ad plans and more. By simply adjusting a few options in the Admin area they have a full featured site that is bring horse buyers and sellers together.